6. software system (1 disk, free of charge)---program the whole hotel system. 7. 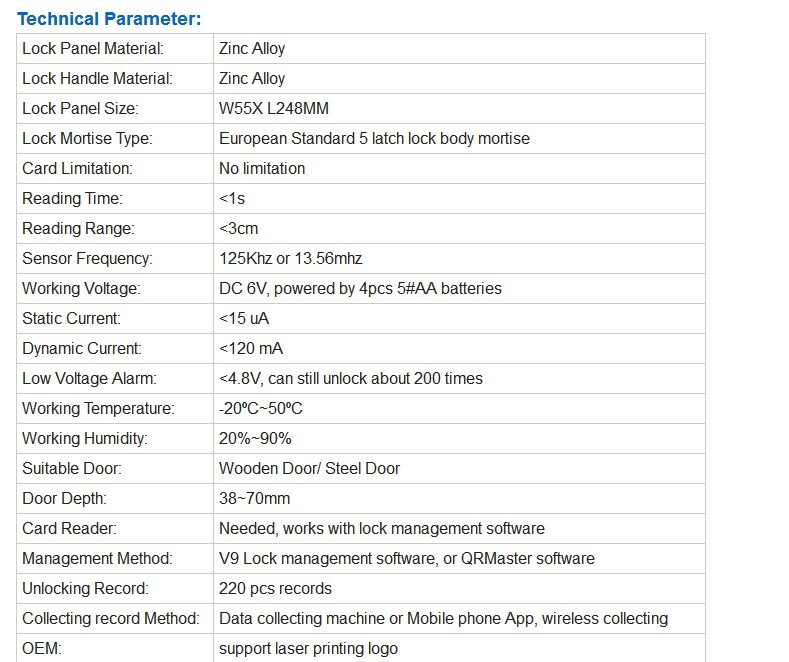 The door access control system, lift controller and other products are for optional. * Offer online lock management software (with mobile phone App), hotel manager can check making card history from App anytime and everywhere. Offline lock management software is optional. * Fast delivery, Small order within one week and large quantity within 20 days after order confirmation. * Customize logo, Produce special requirement products with fast time and low cost. * Can supply all hotel needed equipments, save your time and energy. No need to worry about the compatibility with other company's products. * Professional service support. Online professional after sales service support, English user manual and videos support. * All products are tested before shipment. 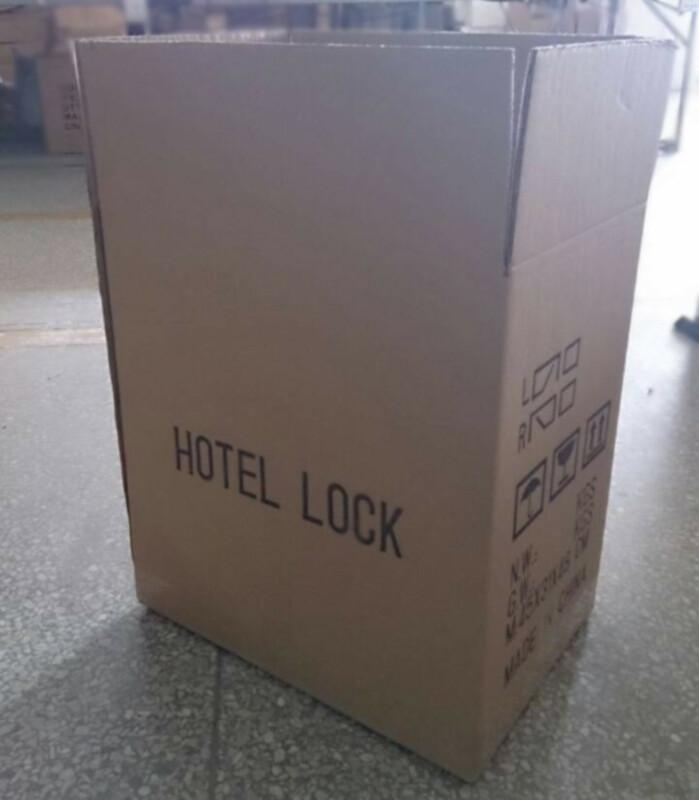 6 pcs hotel lock will be packed in carton box . Shaoguan Innovate Technology Equipment Corporation is a high-tech enterprise in mainland China, which was founded in 2007 and located in Shaoguan city, Guangdong province. It mainly concentrates on smart lock design, development, manufacturing, marketing, training and maintenance. 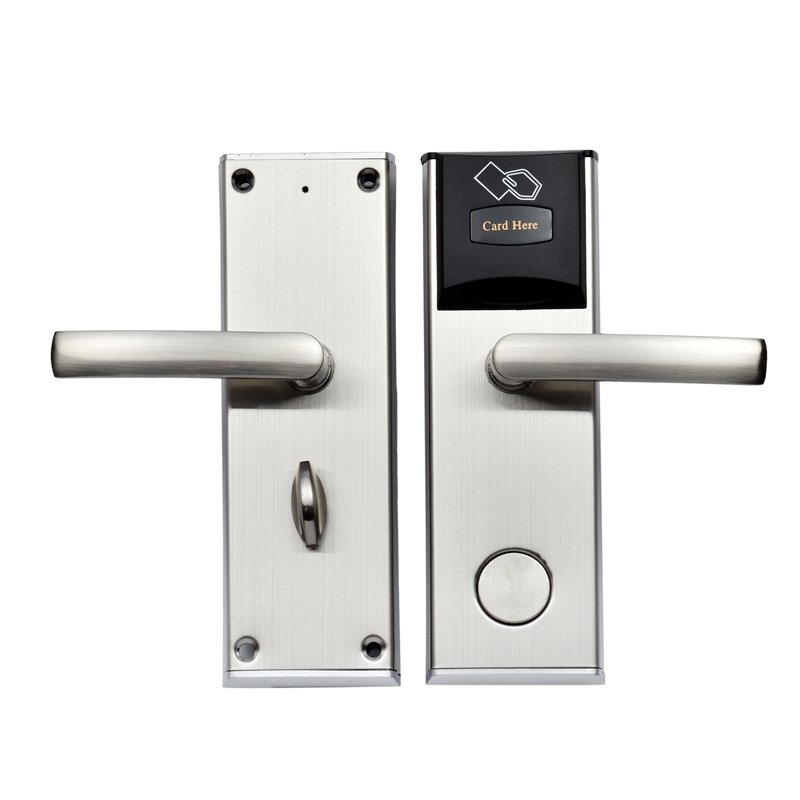 Its main products include QR code lock, Bluetooth lock, RFID card lock, fingerprint password lock, cabinet lock, energy saving switch, room number display, touch screen switch, hotel PMS system and other accessory products. 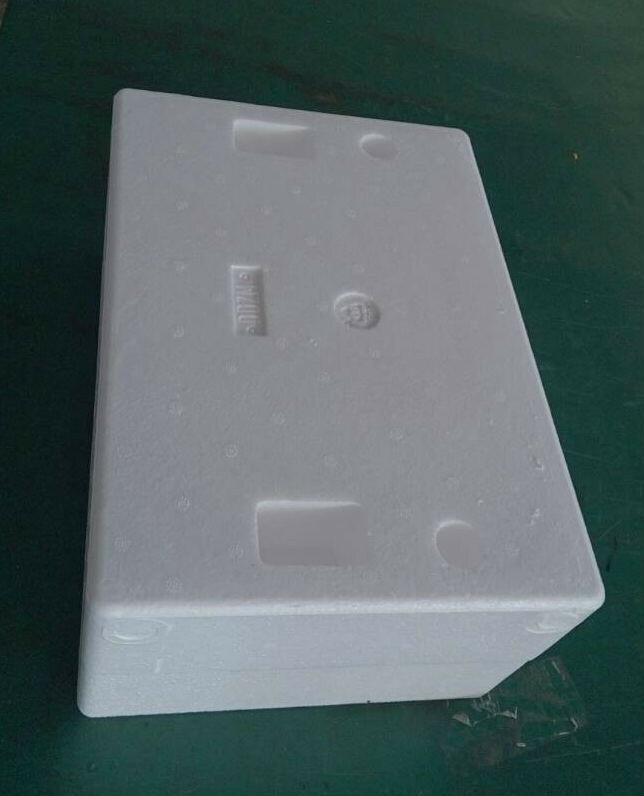 These products are widely used in hotel, guest house, office, apartment, residence, gym and school. Covering an area of 4000 square meters, Innovate company has its own hardware workshop, assembly workshop, warehouse, showroom and office. It has a group of professional hardware engineers and software engineers, skilled workers and a rich number of advanced machines like die-casting machine, testing machine, laser printing machine, packing machine and etc. With its strong technical advantage, Innovate Company has the ability to develop and manufacture creative products which are well welcomed by the market. Its products are hot selling both at home and abroad, widely accept by countries like Italy, Netherlands, Saudi Arabia, Malaysia, Korea and etc. 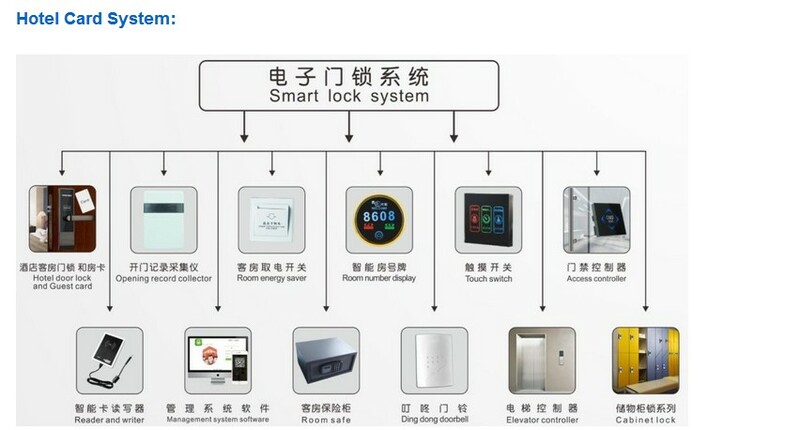 After 11years development, Innovate is now one of the top ten brands of smart lock in China. So far, it owns more than 20 domestic patents and one international patent. It has passed the "National Testing for Quality of Security & Safety Alarm System Products" and obtained the production of qualified registered certifications, CE, SGS. Innovate company is looking forward to establishing long-term business relationship with you. We will give all customers strong support with the most advanced technology and the most sincere service. Please contact us to learn about our global agency recruitment program.